Heather loves coffee, God, her family, and laughter - not necessarily in that order! She writes approachable and flawed characters who, through the highs and lows of life, find a way to love God, embrace each day, and laugh out loud right along with her. And, yeah, her books almost always have someone who's a coffee addict. Some things just can't be helped. You can find Heather online at heathergraywriting.com and facebook.com/heathergraywriting. You can also follow her at twitter.com/LaughDreamWrite. Growing up Kristin Wallace devoured books like bags of Dove dark chocolate. Her first Golden Book led to Laura Ingalls Wilder, Nancy Drew, C.S. Lewis and the Sweet Valley High series. Later, she discovered romance novels and fell in love all over again. It's no surprise then that Kristin would one day try her hand at writing them. She writes inspirational romance and women's fiction filled with love, laughter and a leap of faith. When she's not writing her next novel, Kristin works as an advertising copywriter for clients that have included the Miami Marlins, Discovery Networks, The Peabody Hotel, and Sea World. She also enjoys singing in her church choir and worship team. 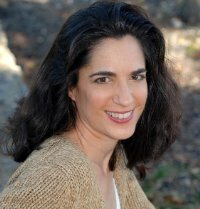 She is a member of Romance Writers of America and has served as President of the South Florida chapter, Florida Romance Writers. 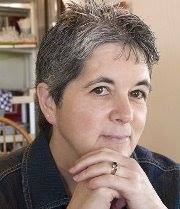 Felicia Rogers born and raised in the southern part of the United States is a Christian wife and mother, with a side interest-- writing. 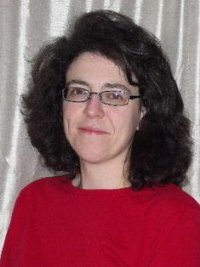 She won the Celebrate the Season Contest by Solstice Publishing in Sept. 2010 allowing her first novella, "The Holiday Truce" to be published. Since then she has published more than fifteen novels and novellas. To learn more about this author visit her website at www.feliciarogersauthor.weebly.com or check her out on facebook at facebook.com/feliciarogersauthor. Want to help promote four Inspirational authors? 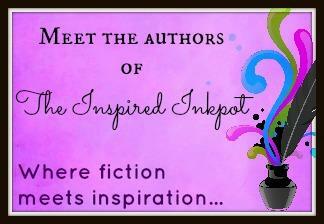 Then hop over to our Facebook page - The Inspired Inkpot.